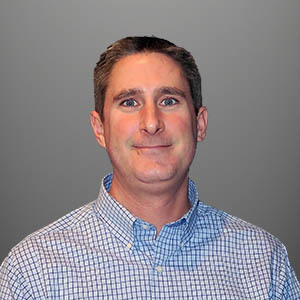 Jesse joined Riverbed in 2015 as a SteelFusion Solution Architect. He has an extensive background in virtualization, server and storage technologies. He was a Systems Administrator for 10 years prior to becoming an SE at Dell and VMware.